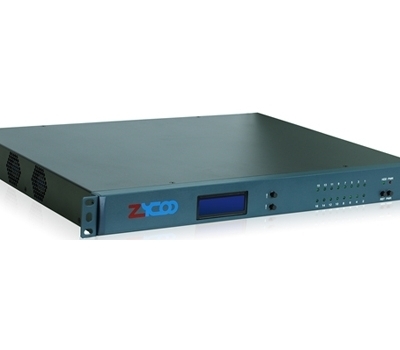 K40/FP75 | Zkteco​ K40 Biometric Fingerprint Reader and Access Control | PACIFIC.COM.KH, a computer store in Cambodia. K40 Pro is a 2.8 inch TFT screen Time Attendance & Simple Acccess Control Terminal. It has interface for third party electric lock and exit button. 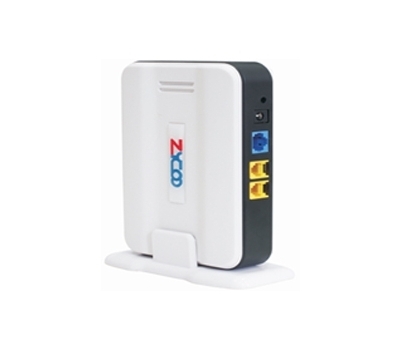 TCp/IP and USB Host make data management extremely easy. Most importantly, the built-in backup battery can eliminate the trouble of power-failure. with elegant appearance and reliable quality, you can get the best form it.